Coffee, meet Lager. They shouldn't be friends, but it works! 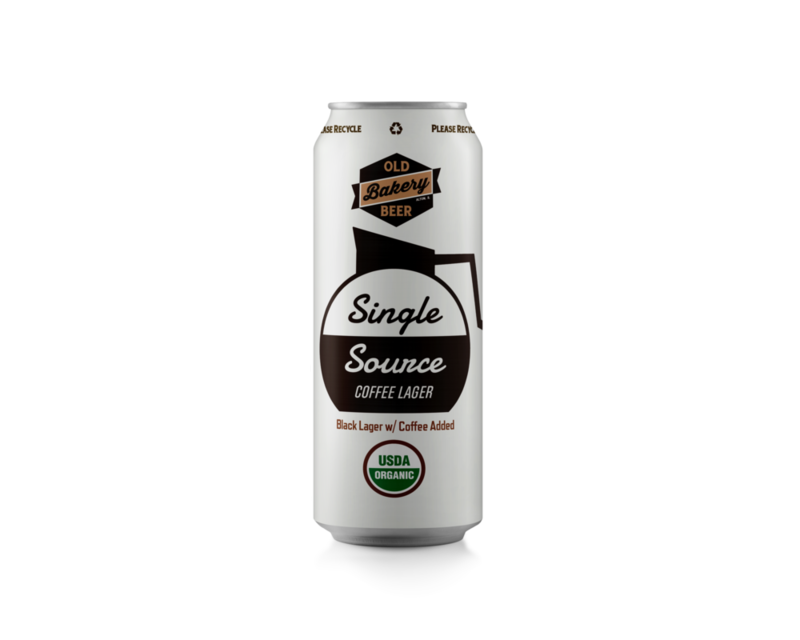 We brewed a roasty Black Lager, then added a healthy dose of certified organic single origin Peruvian coffee from Kaldi's Coffee for an easy drinking schwarzbier with plenty of coffee-shop vibes.